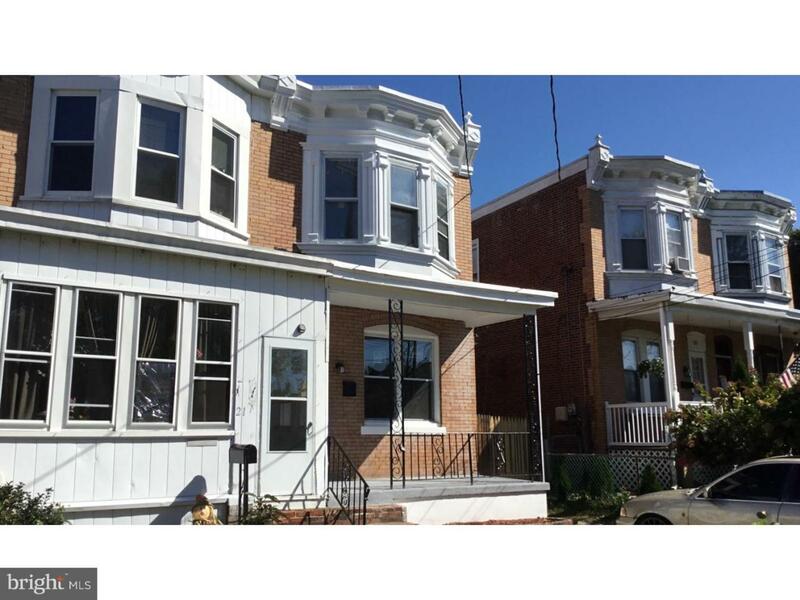 Check out this newly renovated townhouse in Audubon. Three bedroom with one full bathroom all on the upper floor. Spacious living and dining are on the first floor with a renovated kitchen with new appliances in the back. New carpet and paint throughout the entire property. Full unfinished basement which houses the utilities and laundry. Small fenced in backyard perfect for the pups. One parking spot. Located near the White Horse Pike making traveling easy and convenient. Near many businesses, schools, restaurants, etc. Schedule your showing today!